Houston, TX (June 2013) When a Houston glass-recycling company needed the best IT services and software to meet their growing demands, CITOC—Houston’s Microsoft Partner of the Year—stepped up to meet the challenge. 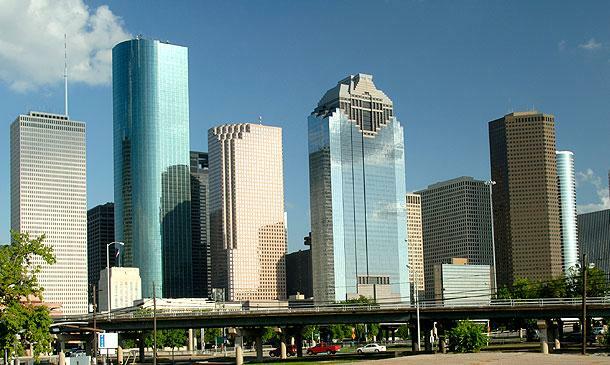 CITOC is an award-winning Houston IT Service Company. They won the Houston Business Journal’s Fast Tech 50 Award six times, was recognized on The Inc. 500/5000 List, and was chosen for the Microsoft Partner of the Year Award in 2012/2013. Innovative business leaders know that for every dollar they invest wisely in technology—they can net thousands in a positive return on their investment. Still today, many Houston companies see information technology has a necessary evil and not as a tool that can promote their success. But not CITOC’s Houston glass-recycling client; they understand the vital role IT and CITOC plays in their business success. They rely on CITOC to provide the innovative technology strategies they need to grow and to ensure their technology investments are made wisely. As Houston’s Microsoft Partner of the Year, CITOC implements innovative strategies to help their clients maximize their investments in technology. CITOC is one of the 100 Microsoft Partners in the United States to gain access to Microsoft Empowerment Funds Program. The Empowerment Fund Program allows clients who are strategically investing in technology solutions to receive a one-time discount on their Microsoft licensing expenses. CITOC and Microsoft understand the importance of working together, and the winning recipients are the Houston-based businesses that choose to use them. There are many technology and IT consulting businesses that Houston companies can choose from today, but when the winning team is just a phone call away, the choice is easy. Call CITOC today to book a Complimentary IT Review and to discuss how technology can help your Houston business thrive. Call 713.490.5000 or visit http://citocws.wpengine.com to learn more. Read our PDF version of the case study.